What a lesson for seminarians is the passage of the Gospel in which our Lord calls the Apostles! “Leave all things…” (Lk. 5:11). Seminarians leave their town, their relatives and their family. They abandon all things in order to follow our Lord Jesus Christ and come to the seminary, just as the apostles were at the seminary of our Lord, in which they spent three years, listening to Him, seeing Him work, and admiring His teaching and His virtues. 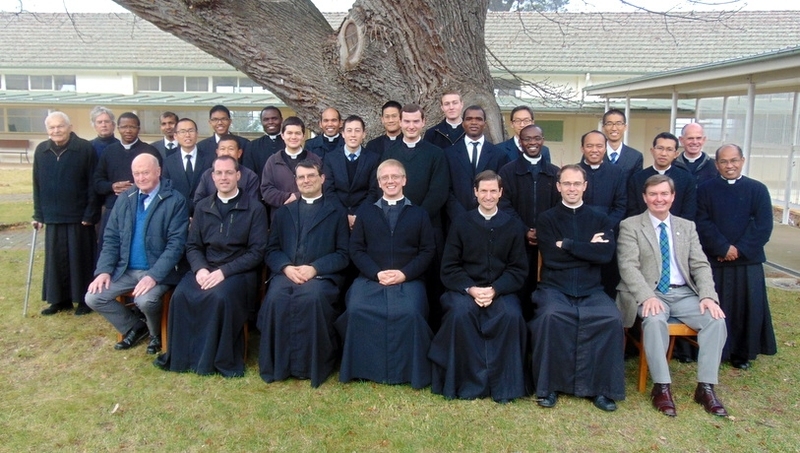 Likewise, seminarians meditate on the teachings of our Lord transmitted to them by means of the Church of all time. They meditate on His virtues and seek to imitate them. In this way, they are formed in the spirit of the Church, which is the spirit of our Lord, just as it has been passed on and expressed throughout the centuries through Tradition, the decrees of the popes, conciliar declarations and the canons of the Church. The rule is the principal instrument at the seminary for directing the general orientation of the will and strength of the seminarians towards a priestly ideal. There cannot be any progress in any undertaking or in any moral life, without the presence of a rule. This is all the more true when it is a question of the preparation for the priesthood. The Seminary Rule draws its inspiration from Canon Law, which expresses the spirit in which the Church means to form her priests. No one better than Holy Mother Church herself, the Royal bride of the Saviour, understands our Lord Jesus Christ, and consequently the meaning of his priesthood, which it is her duty to perpetuate. These rules are meant rather to form within seminarians the virtues necessary for the priesthood than to be a strict code of life at the seminary. 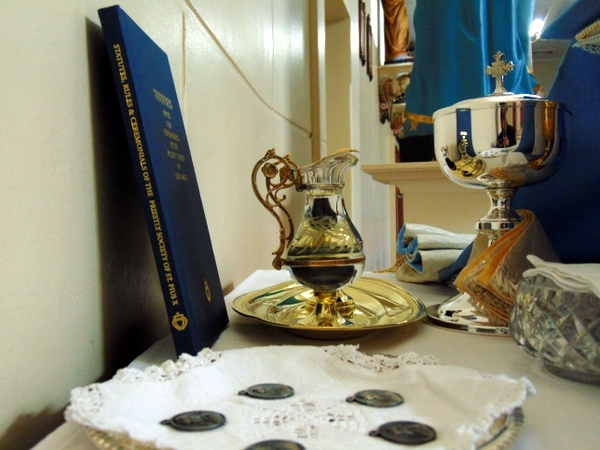 What matters is that aspirants comply with these rules of their own accord, desire them, and by their own example contribute to their application, being convinced that these rules are indispensable to create within the seminary an atmosphere of modesty, poverty, recollection, studiousness, piety, charity, and mutual respect, which are essentially priestly virtues. Blessed are the seminarians who from the day of their entry into the seminary consider the rule as their duty and submit to it generously.